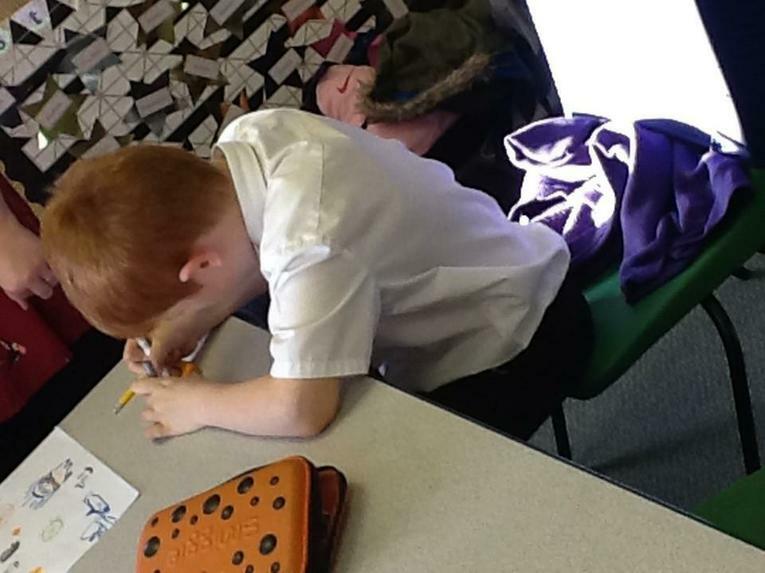 Last term, Art club ran every Wednesday for children across all year groups. Children were able to learn basic skills as well as more advanced techniques. We used a wide range of materials within the club and the aim was to provide our children with the opportunity to improve self-confidence and promote creativity. 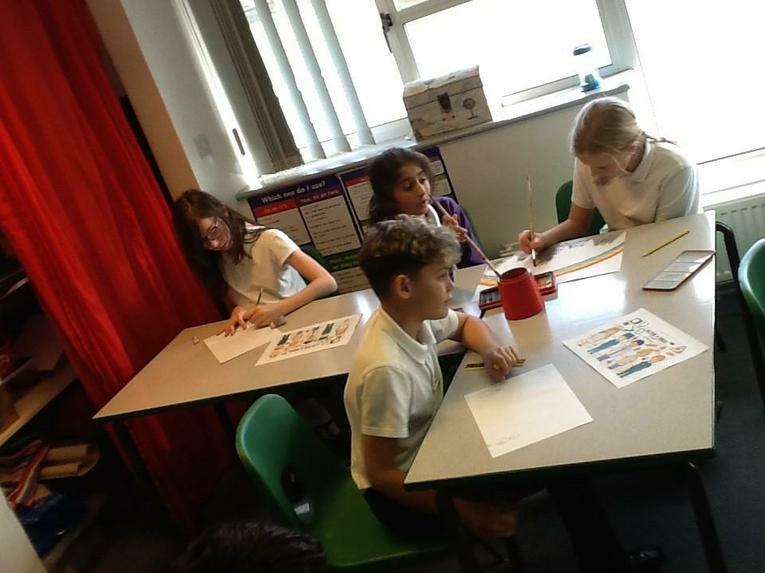 Encouragement was given in developing their own ideas, choosing materials and resources, making decisions and working confidently in groups, on their own and within whole class projects. 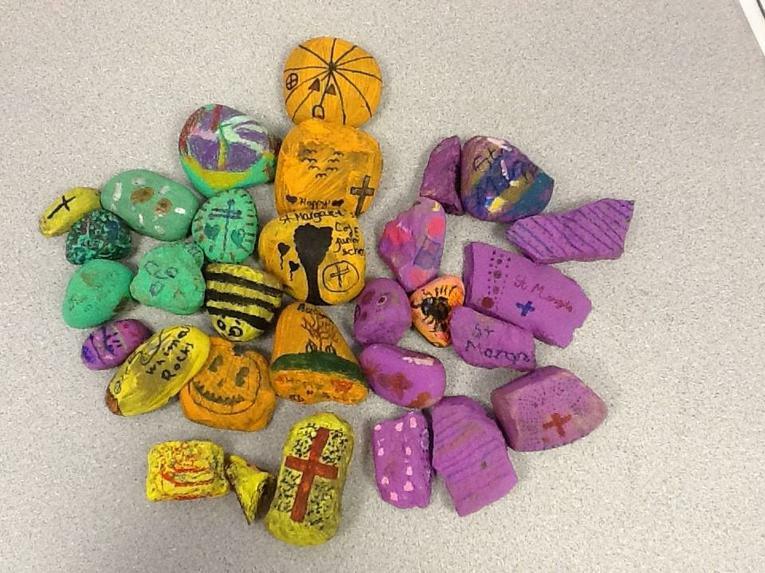 Work has been displayed around the school, we also took part in #WhitnashRocks and painted our own imaginative designs on rocks and pebbles we found around our school site. Next term, there will be 3D sculpture club which will hopefully enhance our artistic skills whilst making use of our outdoors learning environment.